The Aussie Hoops program is an initiative aimed at introducing children aged between 5-10 years to the fundamental skills of basketball while having fun. 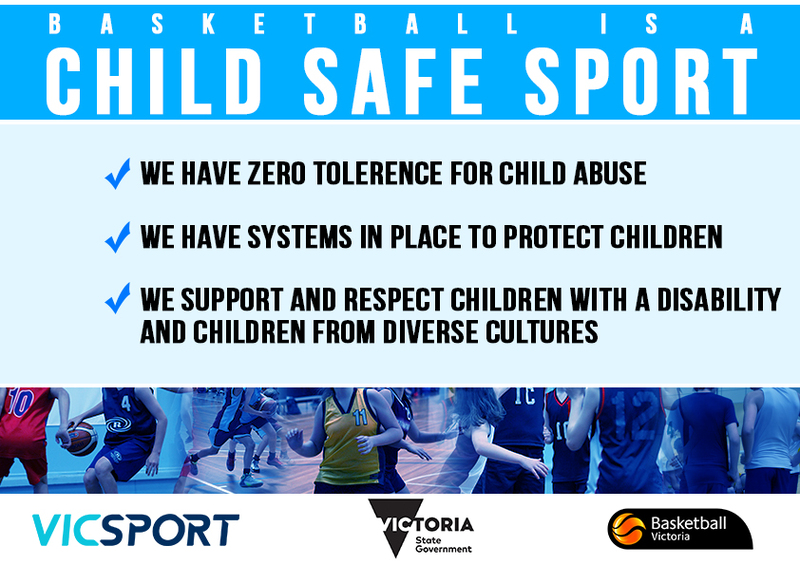 It is sponsored and managed by Basketball Australia, Victoria and Broadmeadows Basketball Association. The coaches are highly experienced and qualified and from past experiences the children have a lot of fun while they are learning. Parents can simply register easily on line by inserting the Broadmeadows postcode when prompted. Click on the flyer below or the following link for further information. This entry was posted in Coaching, Dates to remember, Events, News, Training and tagged Aussie Hoops, Basketball Victoria, BBA, training by greenvalegrizzlies. Bookmark the permalink.